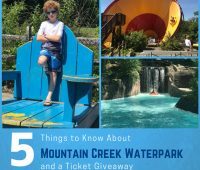 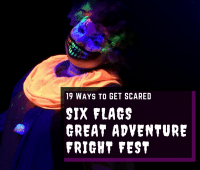 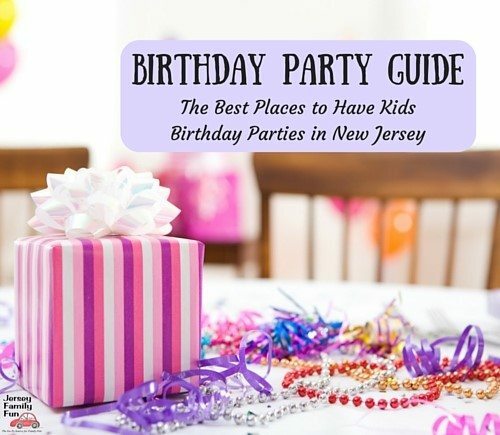 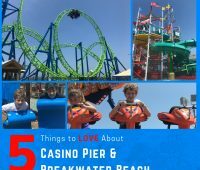 We are sharing what we loved about visiting Casino Pier and Breakwater Beach, an amusement park and waterpark in Seaside Heights, and giving away 4 passes. 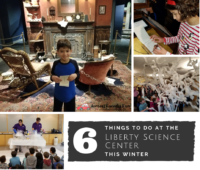 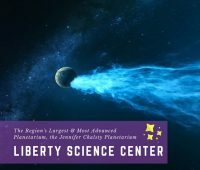 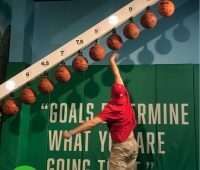 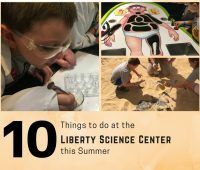 Details about the NEW Liberty Science Center Planetarium, the largest planetarium in our region at New Jersey’s premier science museum. 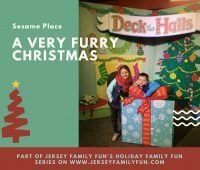 Details on the fun to be had at a Very Furry Christmas at Sesame Place, part of our series on local Holiday Family Fun this year. 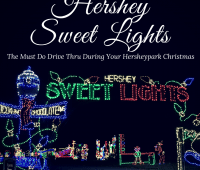 We’re sharing details, pictures, and videos from our visit to Hersheypark Christmas Candylane, a great family vacation or getaway for your family. 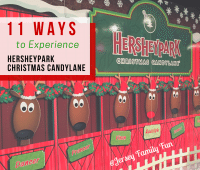 Jersey Family Fun review of the Hersheypark Camping Resort complete with pictures and video as part of our Family Travel to Hersheypark series.